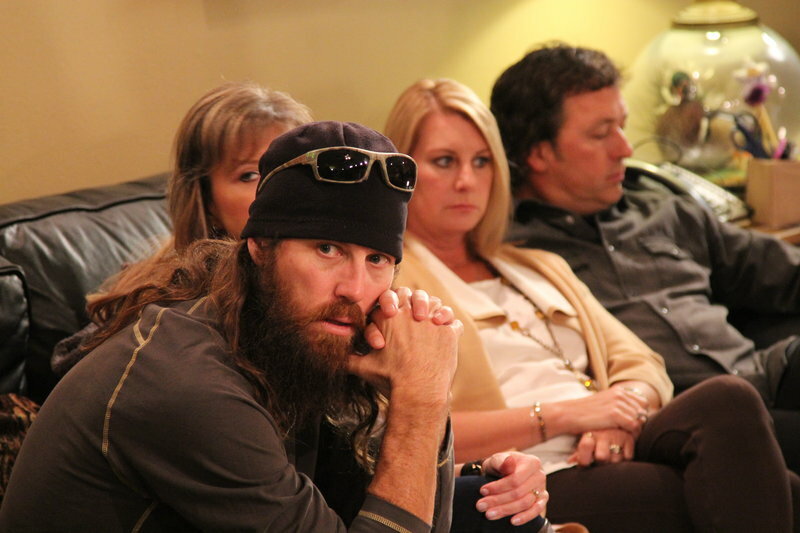 Duck Dynasty Finale: RV There yet? Willie and Kory are dropping their son, John Luke, and his wife, Mary Kate, off in Virginia at Liberty University. Missy and Jase are tagging along to stop-over in Nashville to see their musician son. 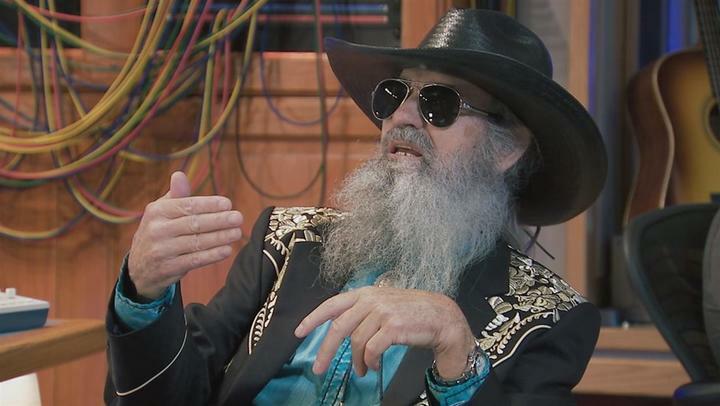 More importantly, Uncle Si has invited himself into the RV road-trip so that he can try to live out his life-long dream of being a rockstar. 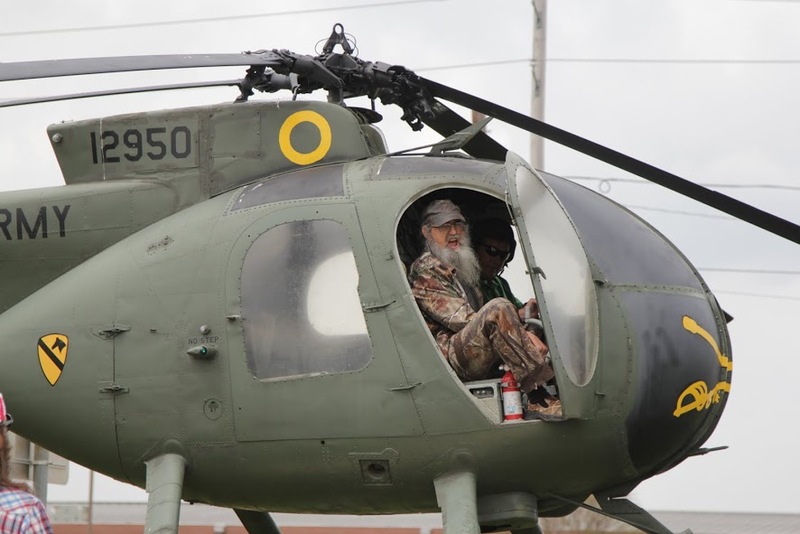 What would an Rv trip be without Uncle Si? Kay has always wanted to share her cooking with the world so she had decided to open up a bakery. Willie has offered to advise her... is that a good thing? Just maybe. She's not much of a visionary so designing the space maybe be better left to someone else. Alan's daughter will be the head-chef and her husband (with his Luigi 'stache) will be the manager. But Miss Kay can't get her mind around the fact that she won't actually be the one baking. "Remember the time I made 15 pies??". Last year a few of the Quack Pack went to Walter Reed Medical Center to meet wounded Vets. Luke's Wings is a non-profit that provides free travel for wounded warriors and their families and they're bringing the Vets, Lance Corporal Mark and Lance Corporal Christian, to Louisiana.